Carla Sones talks with Chris Schastok, First Vice President at CBRE. 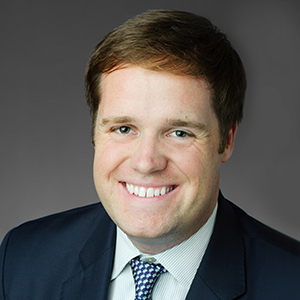 Chris is one of the national leaders of CBRE’s Location Strategy & Incentives practice. He has over 12 years of experience in aligning location decisions with business strategy and represents clients in various areas, including corporate headquarters, manufacturing, and distribution center projects. Today, Chris shares some wonderful wisdom with the listening audience including his thoughts on the 24-hour social media cycle and why it’s so important to let people learn on their own. Listen in for a dynamic interview with Carla and Chris, and tune in next week for another episode of America’s Jobs Team!